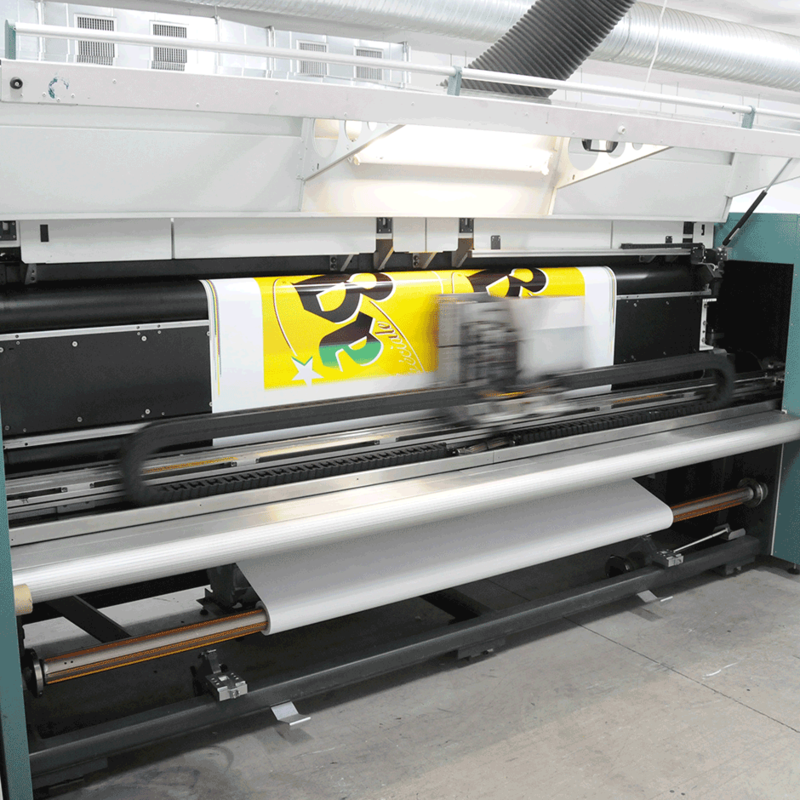 Digital Printing is the process whereby artwork from computer generated desktop publishing and other digital sources is printed using large format and flatbed printers. From “photo-realistic” point of purchase items, all the way through to high volume applications, Screenline has the perfect digital solution for you. 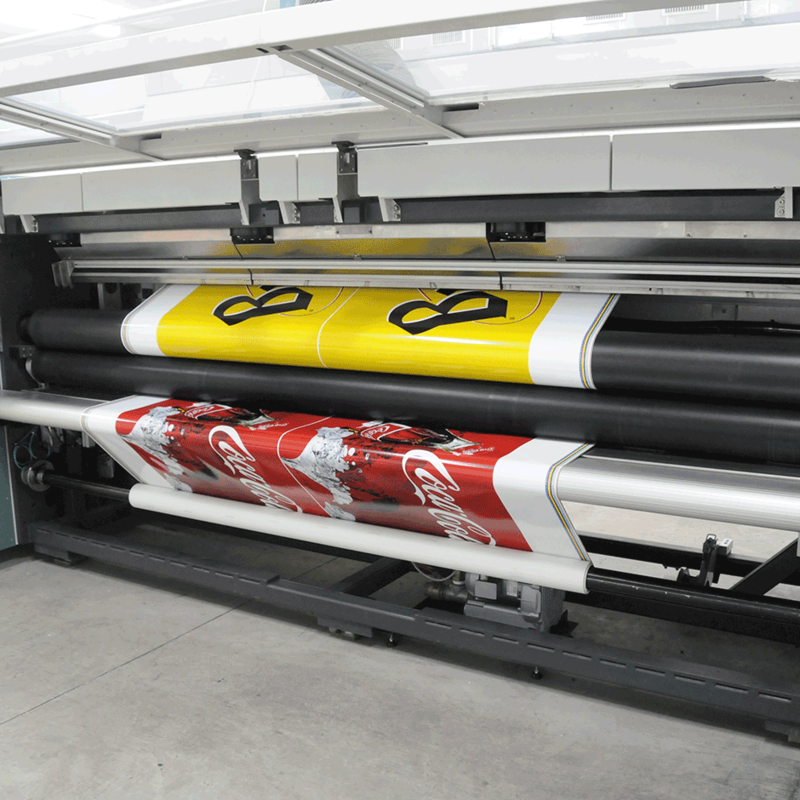 The latest in high-end industrial equipment, cutting edge colour profiling software and an unsurpassed capacity, allows us to meet the tightest of turnaround times on a wide variety of substrates while still achieving flawless images and vibrant colours.